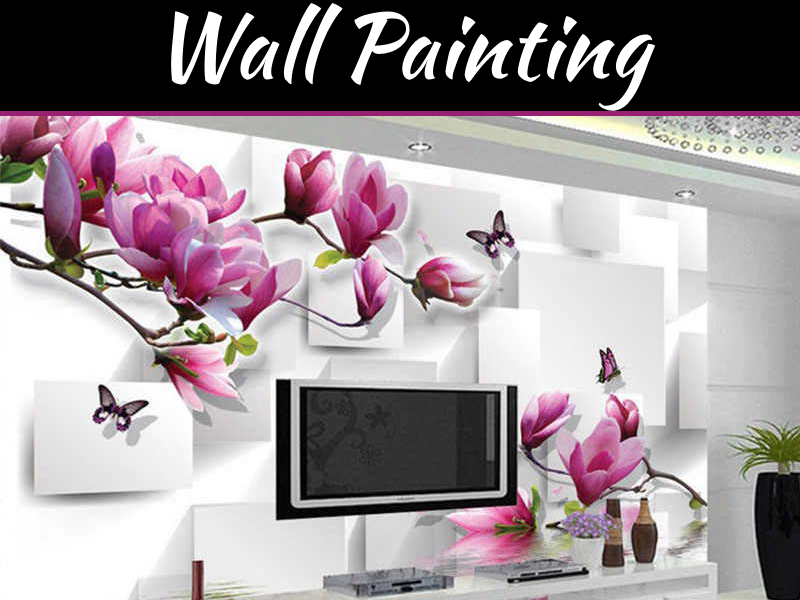 We often oversee colors at the time of interior designing. Color plays an important role in our lives. It is a visual language understood throughout the world. When you try to communicate something through interior design, the best way to do it is through color. 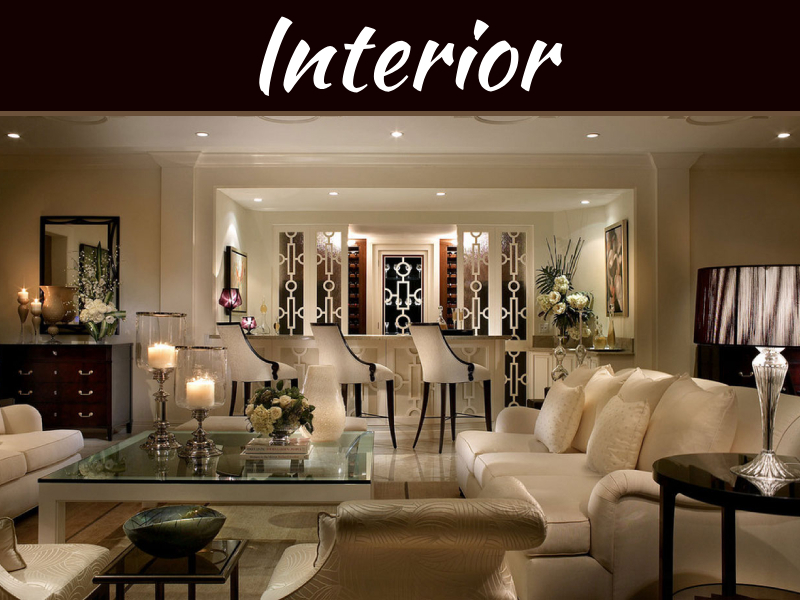 The interior designing is highly dependent on color scheme as it is the most important factor of interior designing. We are always surrounded by colors, lights, and shades. The use of different colors is the quickest, easiest and most realistic way to develop immediate modification in the room. A newly painted room will refresh the interior while eliminating the structural imperfections. Paint can entirely change the atmosphere of the interior and create harmony with the décor by your style. Each tone of color has a significant effect on our mood, has a specific meaning and interlinks with our mind frame. Colors have the power to change your mood and mind. 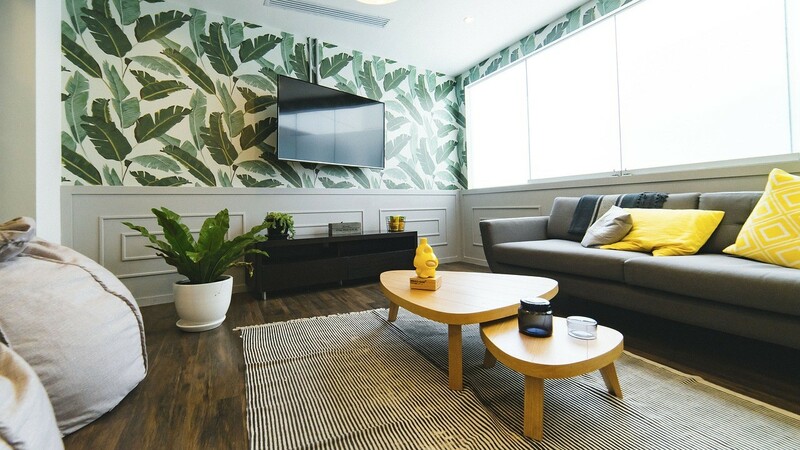 You are so choosing the best combination of colors in your house can bring together a variety of emotions at your home like, pleasant, calming, intimate, comfortable, dramatic and aggressive, etc. It depends on our inbuilt characters and genetics on how we react to each color. The genetic programming let us react to various colors and appreciate them in the environment. The interior designer experts explore that the colors can change your experience of the moment. When you choose a color for your home, you think and ask yourself that what you want to feel when you enter the room? Innovating our homes is not easy. We can ask help from Craftwerkz Interior on how to spruce up your space by using different color schemes. The color has a substantial impact on the room atmosphere, and you should correctly choose the color before you start interior designing. For instance, the bedroom requires peace, relaxation, and calm so the color scheme should be accordingly. A living room needs to be energizing and exciting and so on. By tones, generally, there are two types of colors namely warm and cool. Cool colors are those who bring the feel of calmness, quietness, relaxation, and peace within the atmosphere. The colors like blue, purple and green are considered as cool toned colors. Warm colors carry feelings of instant energy and give a boost to adrenaline. Red and orange are warm colors. In addition to tone, all colors can change their character with the change in light and saturation. 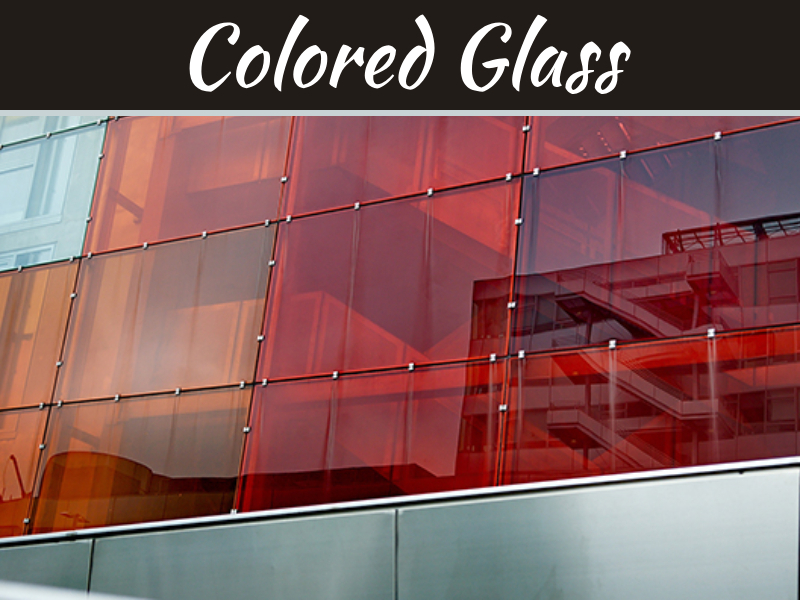 Thus, for interior designing, you should have to pick a shade not just a color. In general, the light colors have a feel of airy, and they can make the room look bright and large. In contrast, the dark colors stylish, refined and warm and they create the feel of intimacy into the room. The colors of your rooms in your house can be a direct expression of one’s character. 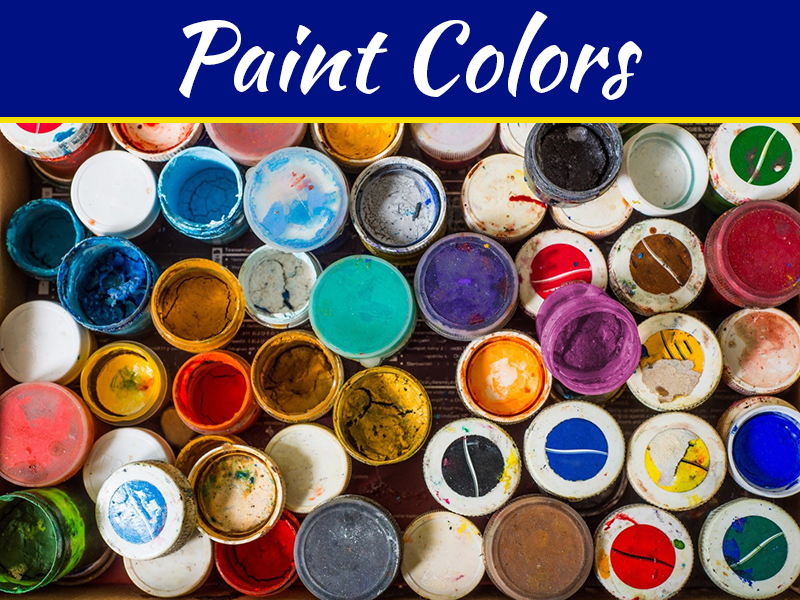 Although many people may well not devote a considerable time pondering their bedroom color, it can affect us every single day. The room in our home color is going to influence our emotional behavior and our thought processes. Depending on the color the room can look overstimulated or under-stimulated if not schemed well. The overstimulated room will have features like extremely high color contrasts and too much-saturated colors with a lot of complicated visual pattern which discomfort the eyes. An understimulated room setting will have a too weak intensity of colors, and monotonous tone contrasts with too light saturation. There is also a role of pigments in relaxing. The light shades of cooler colors such as green and blue can make the room look cooler. It is the best option for your room especially the bedroom as it will bring the feel for calm and relaxation. 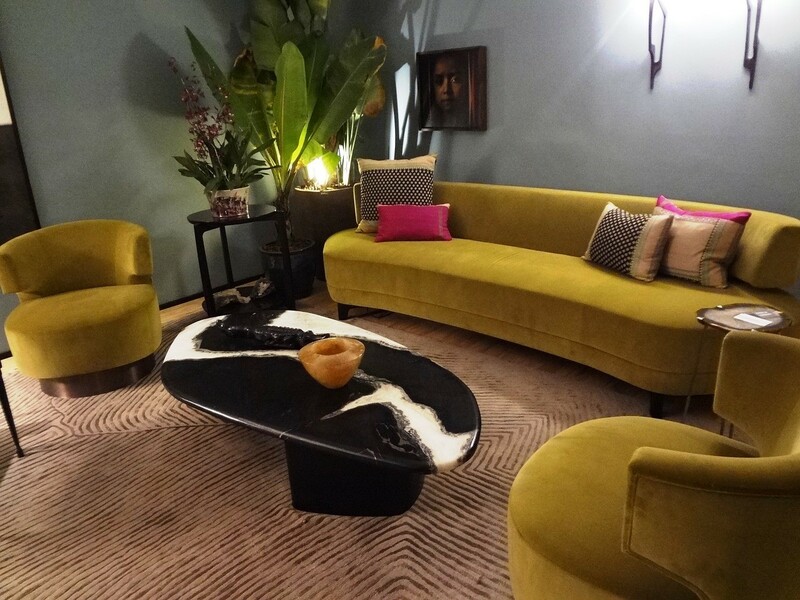 You can choose more vibrant colors for your living room to have a lively and energetic feel. One of the pronounced mood influencer and mood creators is the color. The walls painted in red color bring you hot and lively feelings. The buttercream will take saturated sunny hues that bring the feel of warmth even on the coldest days. Greens and blues will relax and calm your mood. The earth tones will ground the space. Colors also affect our psychological behavior. Have you ever noticed why fast food restaurants use brilliant and bright colors like orange and red on the walls? It is proved that the red color can increase our pulse and hence promote appetite. People’s desire to eat will increase when they see the orange or red color in the restaurant. This is the reason why restaurants use such bright and warm colors. Now you know the importance of color scheme in interior designing. 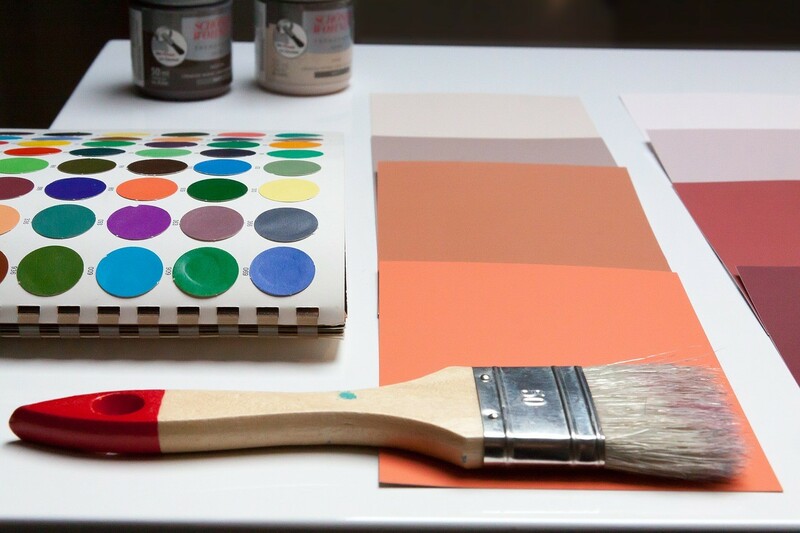 The color should be chosen by mood, atmosphere, and emotion you want for that particular area. When you think of joy, the yellow color may come into your mind. The yellow color is associated with warmth, optimism, and happiness. The yellow color is best for the living room where we spent a lot of time with family. The yellow must be soft not too much saturated and bright yellow. Yellow has the power to make people powerful, energetic and cheerful. It also boosts the mood of people and let them forget their problems and boost conversation. It is also suitable for gyms and exercise rooms. Colors are surrounding; you are the accurate reflection of your real personality, and it is essential that they make you feel comfortable. So, use the colors for your advantage. You don’t need to bother about general trends so that you can have a perfect and stunning home. Color fads may come and go. Individuals who reside in your house make sure it is beautiful by picking colors that reveal their choices and personalities. The secret is to blend the colors or shades you prefer perfectly into a pleasing blend.